I’m sure most of us have viewed at least one episode of Catfish, watching Nev and Max do some extensive investigating to find out whether the person on the other end of the conversation is real or not. Most times, that person is not who they say they are online; they are a catfish. Pretending to be someone that they are not. Being a catfish is pretty easy to do and if you peruse a lot of dating sites, I’m sure you have come across some whether you knew it or not. 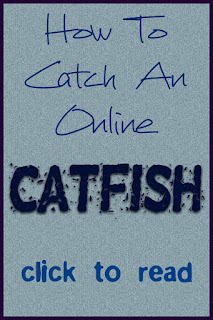 I have come up with a few easy ways to spot and investigate an online catfish. My catfish radar is pretty good. I can usually spot a fake profile immediately or at least within a few messages. The thing with online dating is that you constantly need to have your guard up and don’t take anything at face value. Profile pic looks too perfect. Maybe this person looks like a model. Let’s be honest, someone who is muscle bound and extremely good looking is most likely not going to be on a dating app. 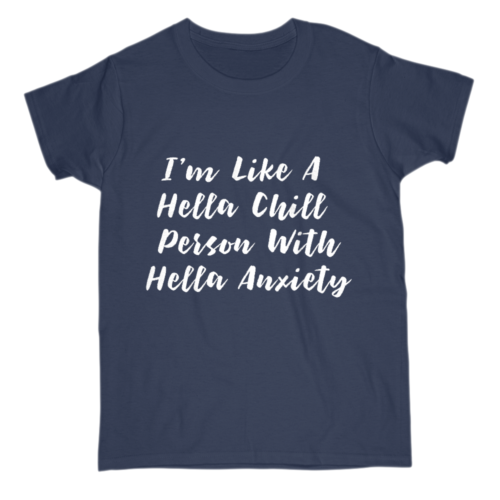 (same goes for hot chicks with big ol boobies and a perfect figure). Their age doesn’t match their pics. Ok, I’ve been told that I don’t look my age many times but if someone says they are 40 and their pic looks like they are 25, those are huge red flags that you need to watch for. They only have 1 or 2 photos. When you ask for more, they have an excuse not to send them. Their photos don’t add up. For instance, in the example below, the catfish told me that he had 15 tattoos. But the photos only show a couple. They seem very clingy right away. They want you to feel that they are very into you so that you will believe what they are telling you and fall for their fake persona. He had me going for a little while. His photos were the first thing that threw up red flags which caused me to question things. I asked about the tattoos, and he said that the photos were a few years old so that’s why he didn’t have as many tattoos. I asked him for a new photo and his new photo only showed one more tattoo. Voila! 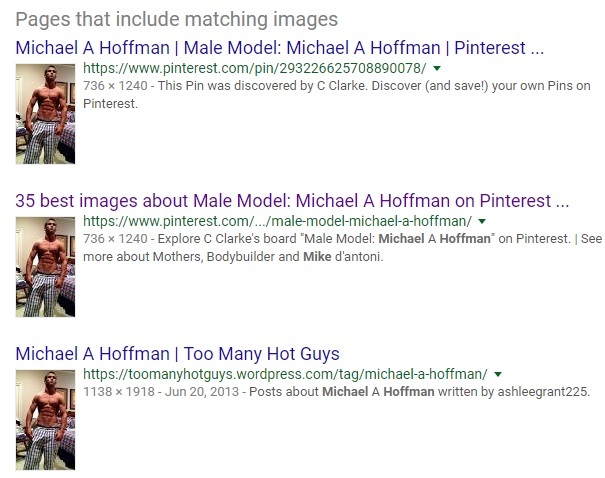 This a photo of a model named Michael Hoffman. I quickly confronted this catfish, asking why he was using a model’s photos and he suddenly stopped talking to me. Hmm, wonder why that was? 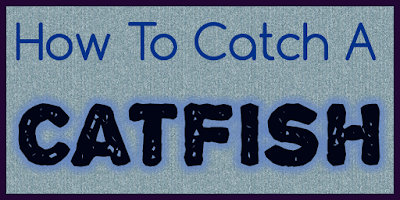 Image searches are typically the quickest way to find out if you are being catfished. If an image search doesn’t bring anything up, you may be able to find this person on Facebook with bare minimum information. It may be difficult but it is possible. You can do a Facebook search of, for example, “Derrick Muncie Indiana”. 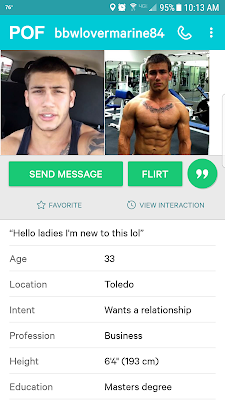 You may get a hundred profiles of people named derrick in Muncie but you can quickly scan through the profiles and see if any of the photos look even remotely like the photo you have been given. 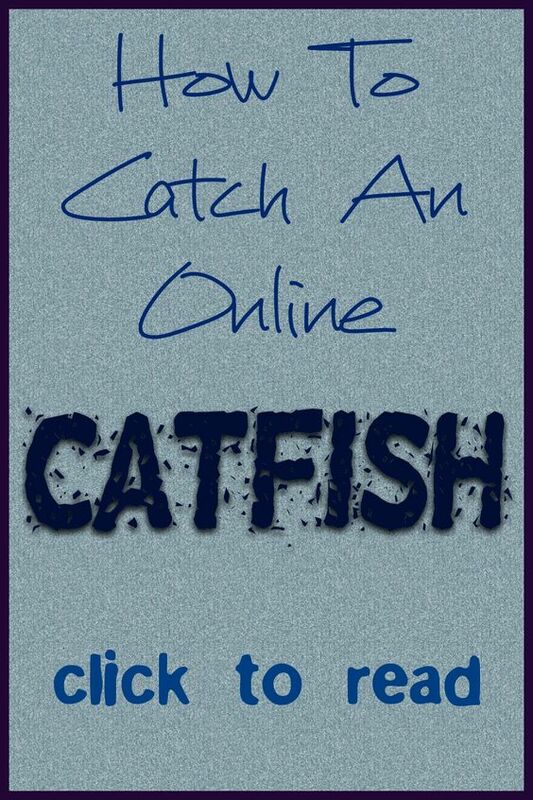 If you are still just not quite sure that someone is a catfish, dig for information. Ask them questions. Ask them about the town that they live in (especially if it is local and you know information about the town), ask them about their work, their family, ask anything you can think of. Your gut is typically right. 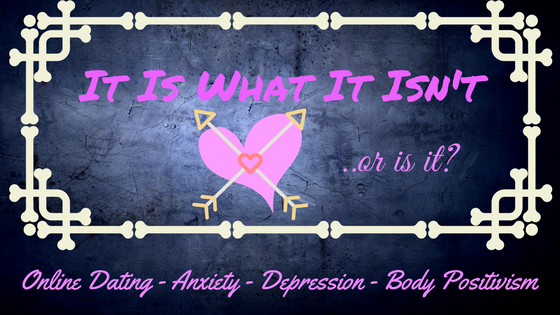 If something seems off or just doesn’t make sense, there is probably a reason for that. If it doesn’t feel right, stop the conversation early before you waste any more time and effort chatting with a fake persona. I will never understand why people catfish. Eventually the truth is going to come out. 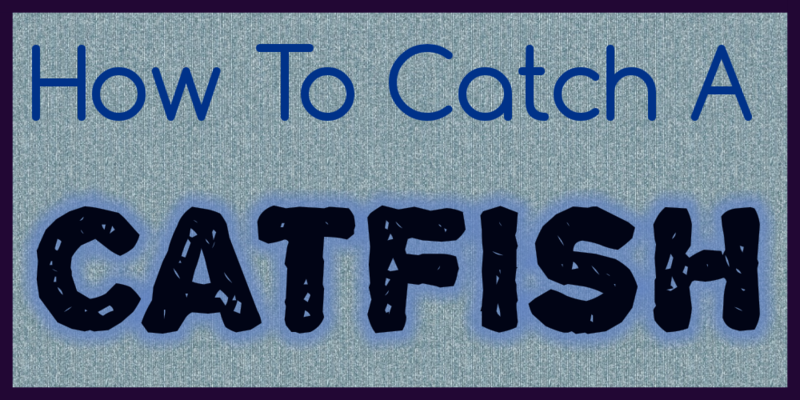 If you suspect someone is a catfish, don’t wait for nev and max to do the work for you. Know the red flags to look for and do your research if you need to. Catfishing. 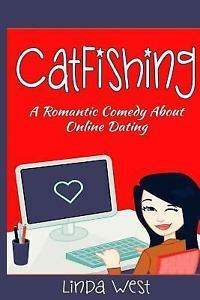 A Romantic Comedy About Online Dating book.